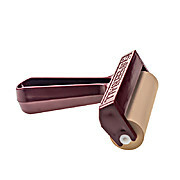 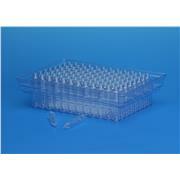 These specially designed Netwell carriers and handles allow simultaneous processing of up to 6 Netwell inserts per carrier Each carrier kit contains eight carriers and eight handles. 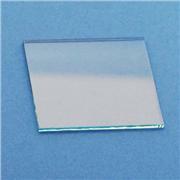 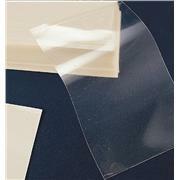 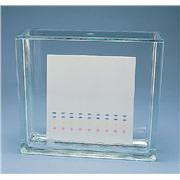 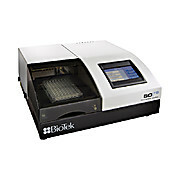 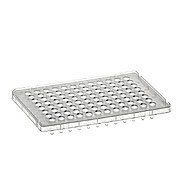 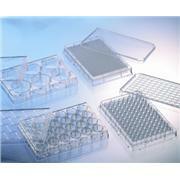 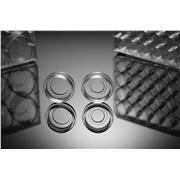 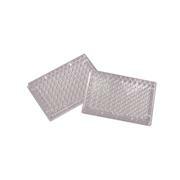 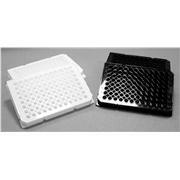 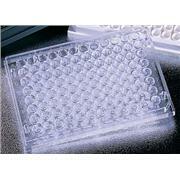 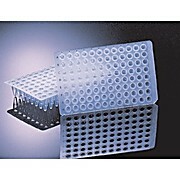 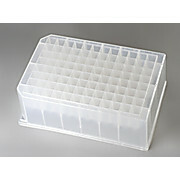 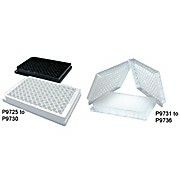 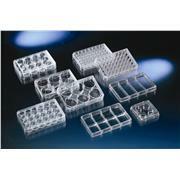 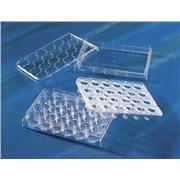 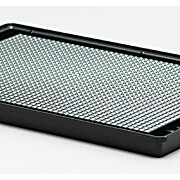 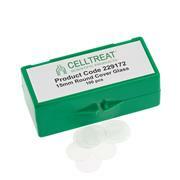 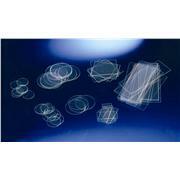 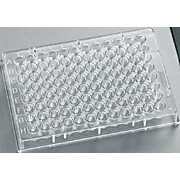 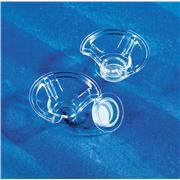 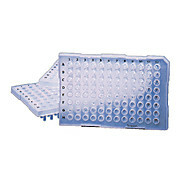 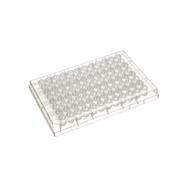 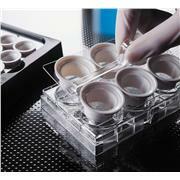 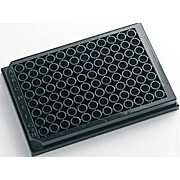 Made of polypropylene This plate is a perfect alternative to the Applied Biosystems MicroAmp® Fast 96-Well Reaction Plate, 0.1 ml, reducing PCR reaction time from 2 hours to as little as 25 minutes. 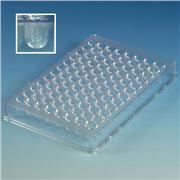 Well volume is only 100 µl.